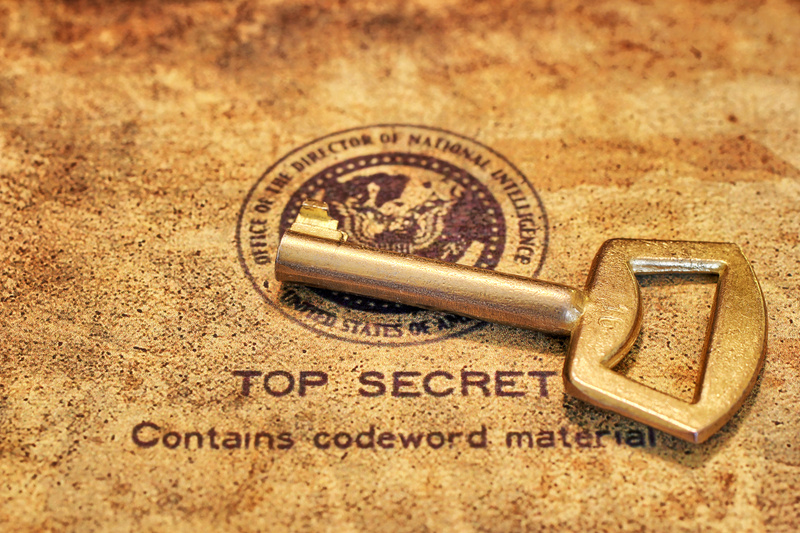 How Long Have You Been Doing This For? 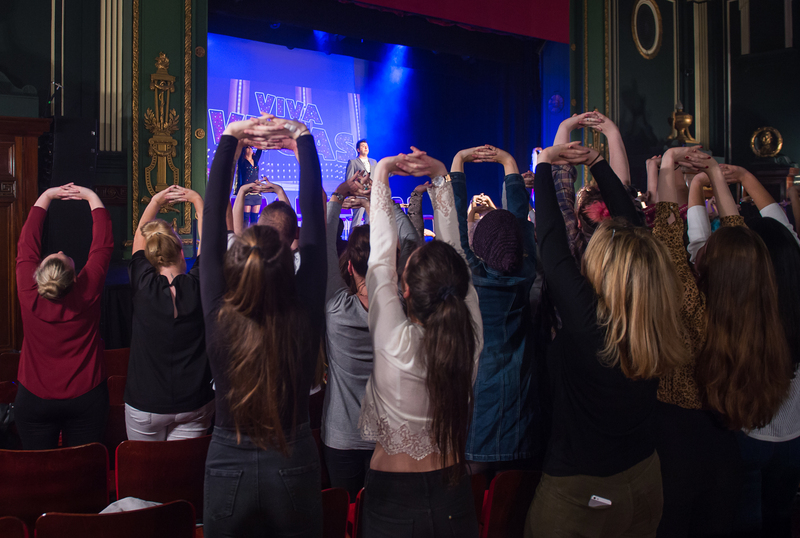 “I’ve been a professional stage hypnotist for over 9 years…and Viva Hypnosis has been running for the past 8 months. 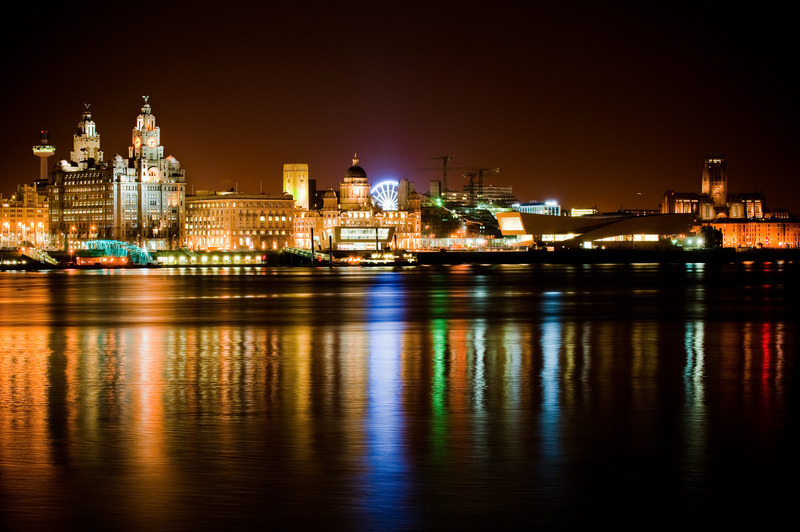 It had it’s debut here in Liverpool at the Epstein Theatre in November 2015 and has gone on to achieve massive success ever since. 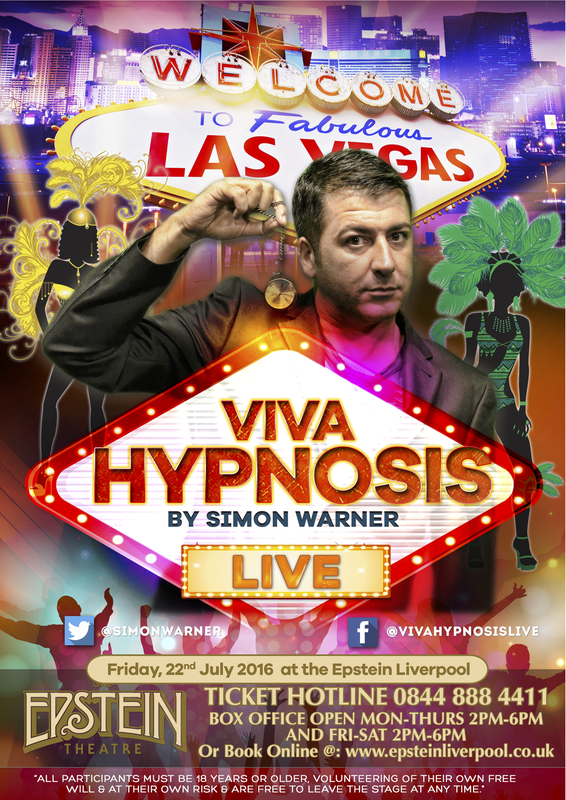 And You’re Performing Viva Hypnosis Again In Liverpool This Summer? 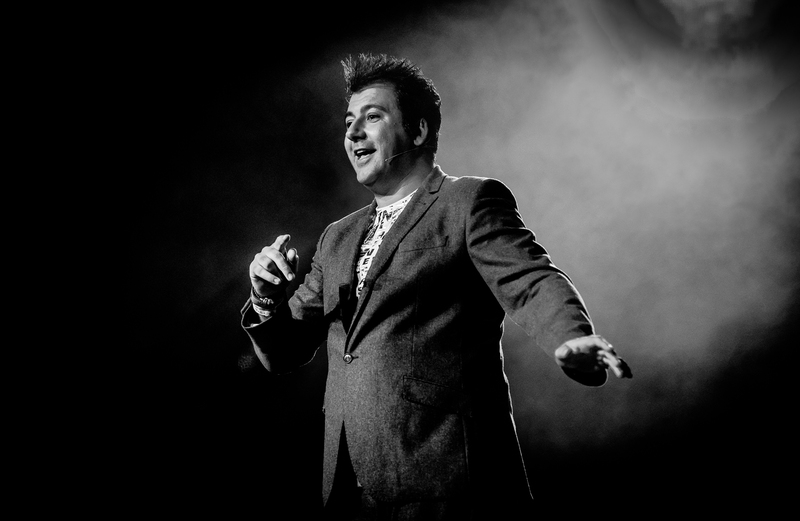 “Yes, we will be back for the second time at The Epstein Theatre on 22nd July and we can’t wait to hypnotically entertain you! 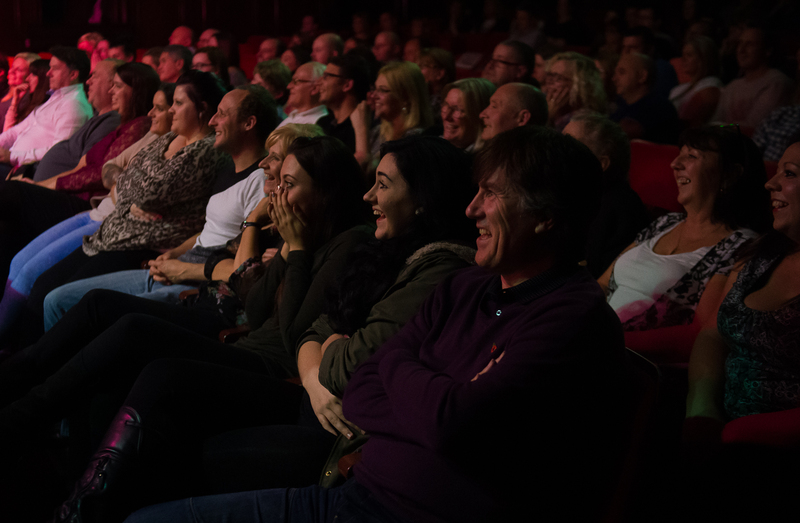 To book tickets please call 0844 888 4411* or go online at www.epsteinliverpool.co.uk * or in person at The Epstein Theatre Box Office from 2pm – 6pm Monday – Thursday and 12pm-6pm Friday – Saturday. Exclusive: Quote “VIVAVIP” on the phone, in person or pop it into the online checkout to save £5.00 off your tickets! PreviousHYPNOFLASH! 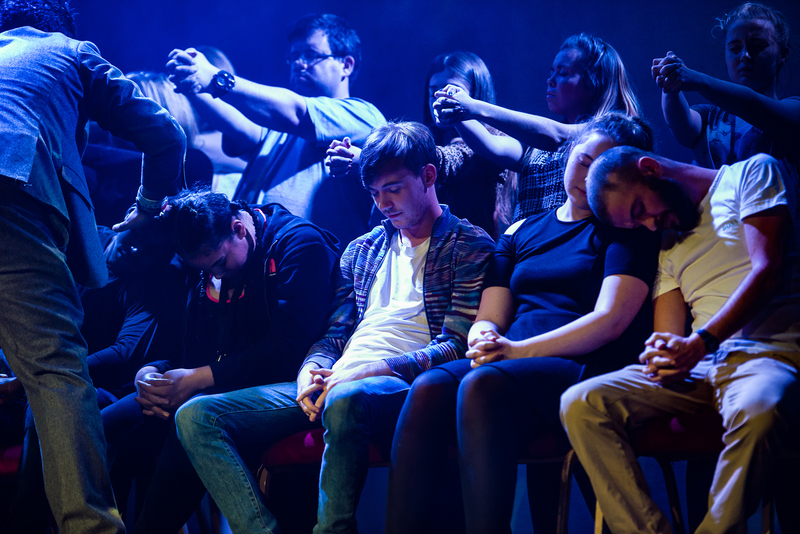 Viva Hypnosis Gives Edinburgh Festival Fringe Audiences The Trance Of A Lifetime To Be The Stars Of The Show! 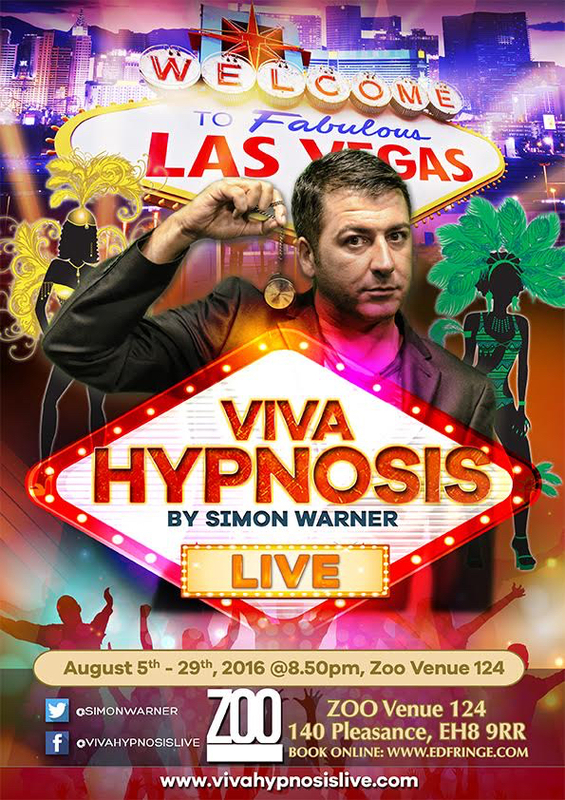 Viva Hypnosis Gives Edinburgh Festival Fringe Audiences The Trance Of A Lifetime To Win A Trip To Fabulous Las Vegas! 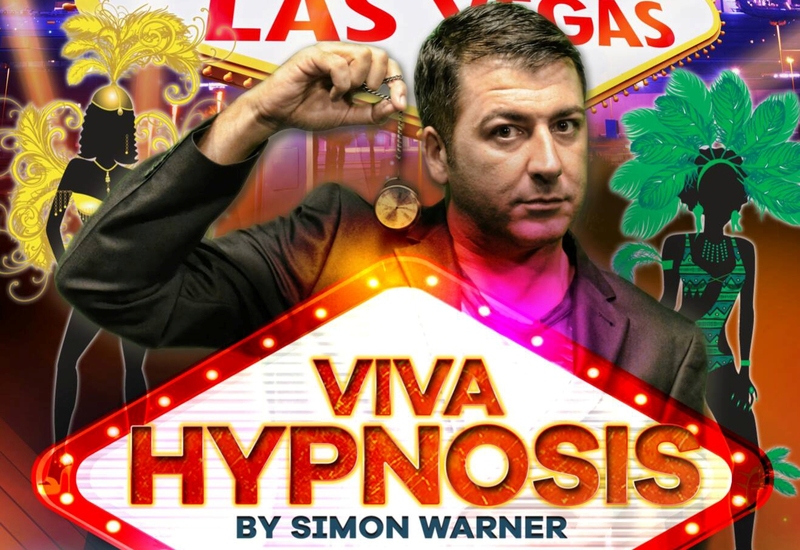 Dumfries Woman Wins All Expenses Paid Trip for Two to Las Vegas, All Thanks To Attending ‘Viva Hypnosis’ At The Edinburgh Festival Fringe.